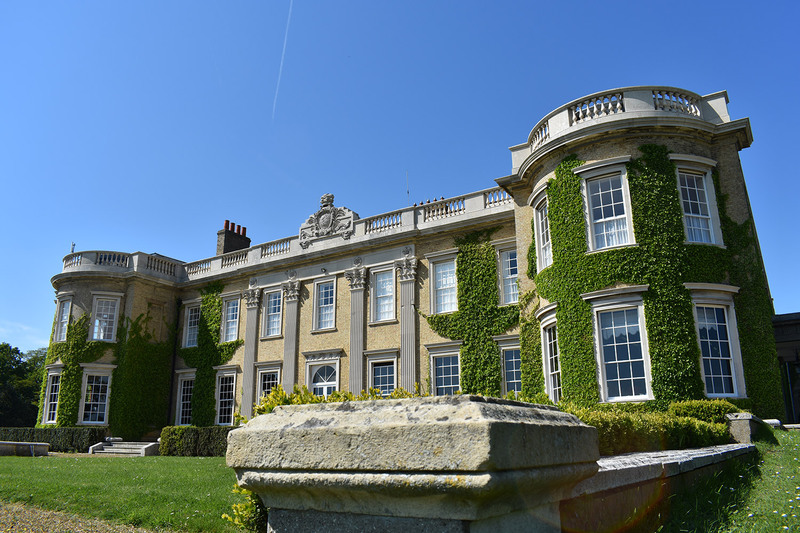 Haynes Park House is a Grade I listed mansion, now in the ownership and occupation of a charity. The impressive south façade is yellow brick with stone decorations. 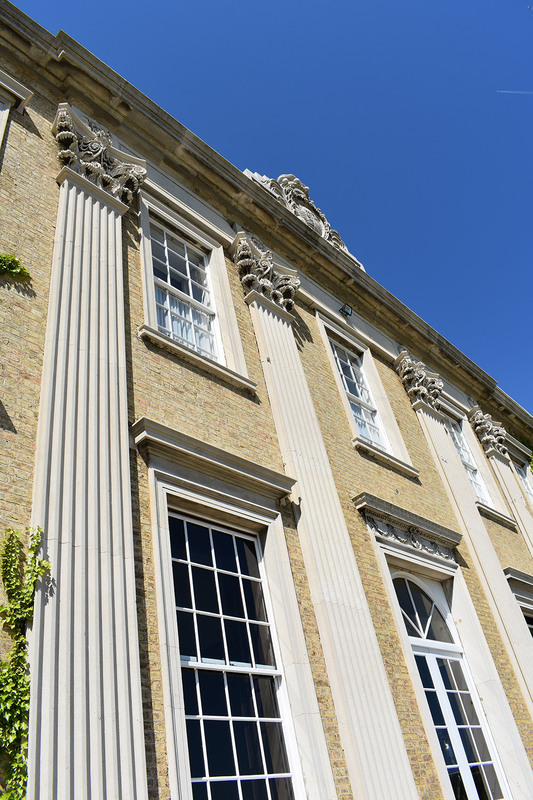 The stonework to the main portico and pediment was found to be damaged and apparently separating from the main building. We were asked to use our extensive experience of listed buildings to investigate what was happening and propose some remedial repairs. 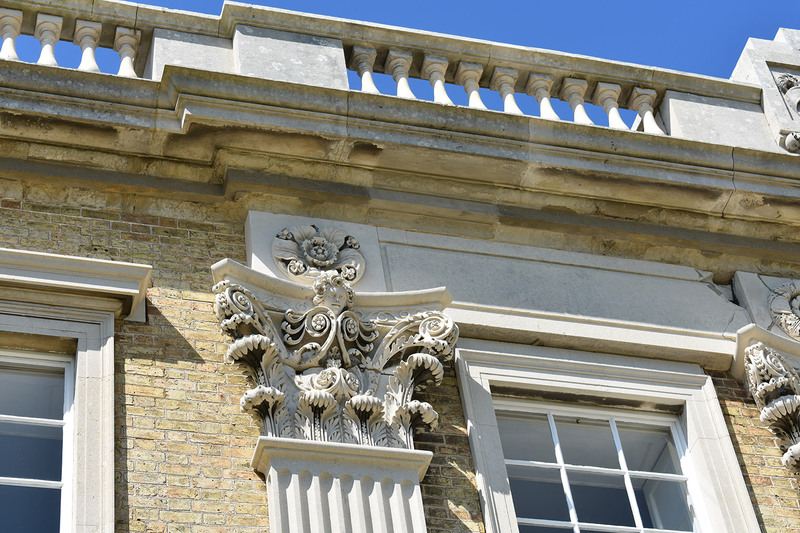 After detailed inspection of the façade from a cherry picker we could see that the primary cause of the problems was corroding embedded ironwork. We therefore specified a non-destructive survey which identified the positions of metalwork. With this information we were able to develop a remedial strategy which was successfully submitted for listed building consent. The works will involve carefully removing the offending ironwork and replacing with new stainless steel fixings, which mimic the structural action of the originals.